Google announced the new look on its Gmail blog and says that it will be rolling out the update "gradually" on the desktop. Updates for iOS and Android will be available in the next few weeks. Users that don't want the new look on the desktop can switch back to the classic view. Clicking on one of the tabs will show all the messages from that view. Users can also customize the new tabs to always show certain senders in a particular tab or for starred messages to always appear in the primary tab. The new default categories, based on Gmail's existing Label system, are Primary, Social, Promotions, Updates, and Forums. They appear as large tabs on the Gmail site, easy to use for touch screens and fully customizable. You can also drag-and-drop messages between them, and Google will automatically "learn" how you want them filtered. Finally, Indians can enjoy the privilege of a free and accurate voice assisted navigation, as Google launched its navigation service in India which would allow the Smartphone and Tablet owners to get turn-by-turn voice instructions to reach the destination by walk or drive. The service will be available free for Android platforms. Even though the app was available free with the Android versions, it lacked official supported till now. The current beta version of this app was found to be accurate in a test by TOI. The users can select instructions either for walking or driving and the app automatically reroutes its coordinates, in case the user deviates from proposed path. It also provides layered information on the popular landmarks, petrol bunks, ATMs and restaurants on the way. According to Darren Baker, product manager for Google Maps, “the service, which is available in 40 languages in 74 countries, is now offered only in English. However, the announcement of upcoming directions in the navigation service is in a ‘friendly, familiar Indian accent’”. India is a ‘dynamic and fast-growing’ market for online map services, he continued. 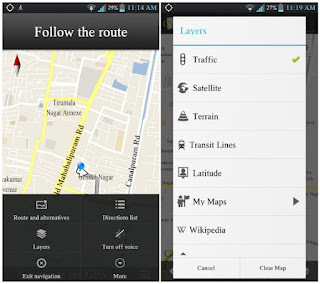 Even though India is a strong customer base for many Smartphone manufacturers and internet based services, not many free navigation services were available to the customers on devices, except Nokia, which offered a navigation service in some of its high end phones. Some paid navigation apps were also available. However, none of these were purely effective in helping people navigate through the highly unorganized Indian routes. 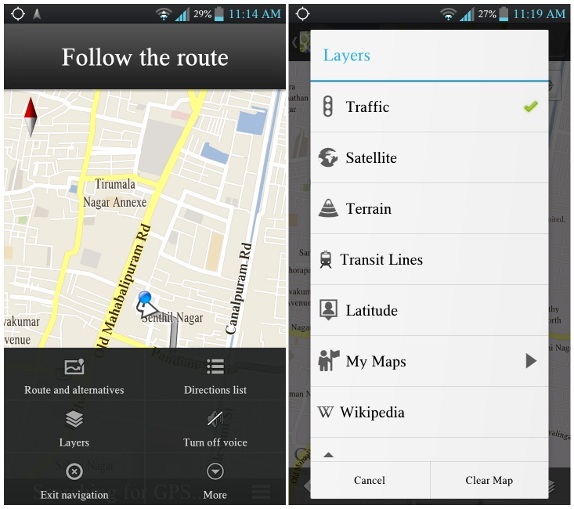 But with the availability of Google’s navigation, along with some of its other services like ‘Local’- a dynamic directory of places around a user, and ‘transit’- that uses data supplied by public transport authorities to allow users to get information on routes and times of buses or trains by public transport, the navigation in India, is expected to get much easier. Google chrome became the number one web browser beating IE recently. Cashing in on this success they are all set to promote Chrome OS as an alternate operating system for desktops targeted at business users. 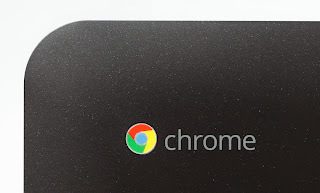 Google in association with Samsung today launched the Chromebox, a mini PC running on Google’s browser based OS. The device is designed for people who want some screen flexibility in their Chrome OS experience. The font file in this case is 37 KB in size and that’s still 64% lower than the original Google font file. Also, if you are wondering why I have included %20 in the text list, it represents the encoded space character. Similarly, you can add %27 and %22 to the list for single quote (‘) and double quote (") respectively. It's free! 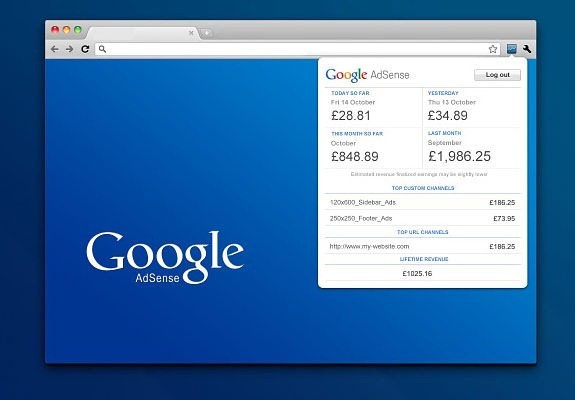 With AdSense, you'll pay nothing, spend little time on set-up, and have no maintenance worries. Managers have all the same powers as owners except for two key things: they can't delete the page, and they can't transfer ownership. Otherwise, both owners and managers can add and remove new managers, view the roster of managers (including their email addresses), adjust the page's settings (like notifications), and, most importantly, do page actions like post content and edit circles. 1. On your Google+ page, click the gear icon in the top right corner of the screen and select "Google+ Settings"
Note: Google's new top nav bar is taking a rather long time to roll out. For now, some users will see a "Settings" link on a gray bar instead of the gear on a black bar. Don't worry, they're in the same place and they do the same thing. "if Setting Gear is not visible then go to your page's home and click on the setting which is on right side"
Google points out that email addresses add another layer of security when adding managers, but it also gives people the option of accepting the invitation with a different email address/Google account than the one you selected. That's all there is to it. 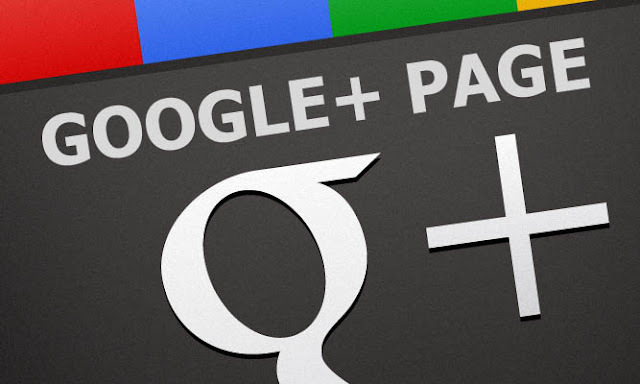 Now you can add anyone on your team who needs the ability to manage your Google+ page. Add Google+ Your Business to your circles to receive regular tips from Google. 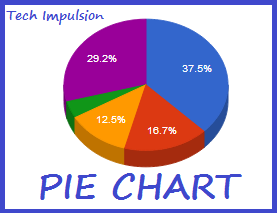 Oh, and don't forget to encircle Tech Impulsion on Google+. Let’s say you launched a Blog or Website today and want it on Google’s results tomorrow. 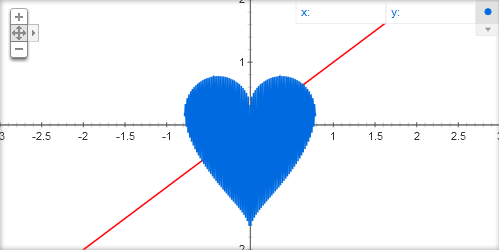 Can this be done?Yes. 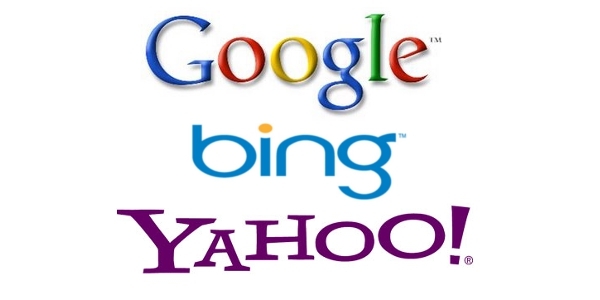 Easiest way to get indexed by major Search Engines is to get mentioned by established blogs. This usually will get your blog indexed within 24 hours. But since we are new (i.e the newly launched blog of ours) I don’t think any blogger want to mention it. So instead of begging other bloggers to notice your newly launched blog, you just have to figure out other ways of getting indexed by Google fast. Can it be done? Absolutely! (All it takes a little effort on your side). There are few blog related community portals that have a very good rankings in Google and other Major Search Engines Results, they are: BlogCatalog, Blogged and NetworkedBlogs. 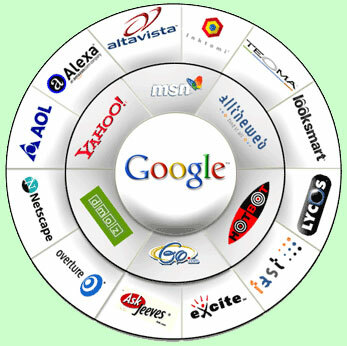 This means that if you get your blog on these blog communities, Google will have no other choice but to index your blog. So, go ahead and register for an account on these communities and list your blog on it. "What to pay attention: Your blog’s description (have a proper write-up), keywords & tags (add related keywords and tags to your listing, this will be used by other members to find your blog), branding (put your logo, avatars, screenshots etc. have a consistent branding everywhere), and list your blog in the correct category." Some of those How Much Your Site Worth? sites have a good ranking in Search Engines. All you need to do is to go there and check how much your site worth. 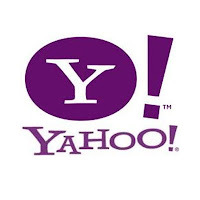 This would create a special page for your blog (like this) and consecutively it would be indexed by Google. Here is a list of worthy sites:WebsiteOutlook, StatBrain, CubeStat, WebTrafficAgents, BuiltWith, WhoIs, QuarkBase, URLfan and AboutTheDomain. List your blog’s feed in these feed aggregators Feed-Squirrel, OctoFinder, FeedAdage. Once you have submitted your feed to these sites, they will keep track of your newly published posts and index them in their site. Whenever someone clicks on the blog post title, he/she will be redirected to your original blog post sending you free traffic and getting your latest posts indexed by Google. Registering account on Social Sites with the same username as your blog’s URL is very effective in getting your blog indexed by Search Engines. 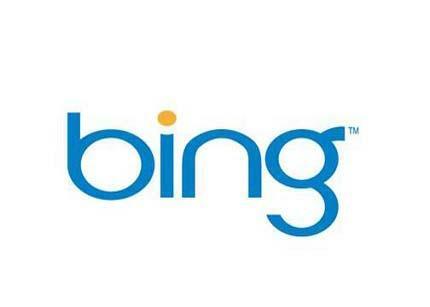 Especially for those targeted keywords. For example, if your blog’s name is Tech Impulsion, it’s a good practice to register the same username at twitter as @techimpulsion, and to create a page in Facebook at www.facebook.com/techimpulsion. Having a consistent keyword-username on all major Social Sites will help get your blog indexed faster, and at a later stage it will also help build a “brand” for your blog. So, get account on major Social Sites for your newly launched blog, namely: Twitter, Facebook(create a page for your blog), Digg, StumbleUpon, Delicious etc. By the way, it’s a good pratice to create a separate Social Sites account for each of your projects. This way you can stay focused and post messages that are related to your project. In the long run, this will help build a community that are like-minded around your project. Squidoo is a community website that allows people to create pages (called “lenses”) on various topics. Creating a topic that is related to your blog and then including your feed in that page would help your blog get indexed by Search Engines. Squidoo used to have a really good ranking in Google results, but not so much today. But it’s still ranks well and it shouldn’t be neglected. ChangeDetection is a website that monitors sites for changes. When you monitor a particular site using ChangeDetection, it will ask you whether you want the notices to be public or private. If you say public, it will be published in their news section. Technorati is a search engine for searching blogs. "According to Wikipedia, as of June 2008, Technorati was indexing 112.8 million blogs and over 250 million pieces of tagged social media." It’s a dying breed, but not just dead yet. You have to definitely register for an account and get your blog listed on Technorati. That’s it. Once you are done with creating accounts and submitting your newly launched blog in the above mentioned sites, you should see your blog in Google’s Search Results within 24 hours. Most of the time it will appear within the next few hours only. Lastly, getting indexed is one thing but sustaining that traffic is another. And this is where the Content is King phrase should truly be emphasized. Because, without a good and valuable content, all your effort will be just wasted. 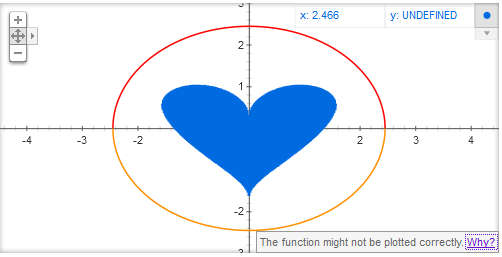 A beautiful heart appears on your screen, sans paint or brush. The only catch is that it works in Google Chrome and does not support Internet Explorer. When Google launched Google+ in June, 2010, it was for adults only. Now it’s open to anyone 13 or older. The reason Google kept teens off the service at first is not because the social network was ever about what we euphemistically call “adult content,” but because Google wanted to take extra time to get it right before opening the doors to people under 18. Some profile features are set to “only me,” including home contact info, work contact info and birth-date. Google today released a new extension for Google Chrome that will help you quickly access your AdSense earning reports without leaving the page you are currently reading. The extension, known as the AdSense Publisher Toolbar, offers a summary of your AdSense earnings for the current day, the previous day, the current month and the previous month. In addition to daily earnings data, it also show revenue data for top channels that you have created in your AdSense account. There’s an interesting “lifetime revenue” section in the report that shows your total AdSense earnings from the day your account was approved for AdSense. Once you install the extension, it connects to your Google AdSense account using OAuth and then uses AdSense APIs to fetch your earnings data. You need to authorize only once and thus, if you enjoy checking your AdSense report every hour, this extension could save you plenty of time. I have multiple Google Accounts and my AdSense account uses an email address that is different from my primary Gmail address. Earlier, I had to log out of Gmail to check my AdSense reports but with the AdSense Publisher Toolbar now available, I can get my basic earnings data without having to switch accounts. On a different note, I have no idea why the Google team is calling this extensions the AdSense Publisher Toolbar when it only adds a button near your Chrome address bar and there are no toolbars anywhere. You click the AdSense button and your earnings report are almost instantly display in an overlay. And if you activate the AdSense extension while you are on your website (that is running AdSense ads), you can turn on the "site overlay" mode and it will display a quick summary of each ad unit’s earnings that are available on that page. Channel names are confusing, especially when you have tons of them, so this visual mode will come very handy.